nice snap! where did u shoot it? 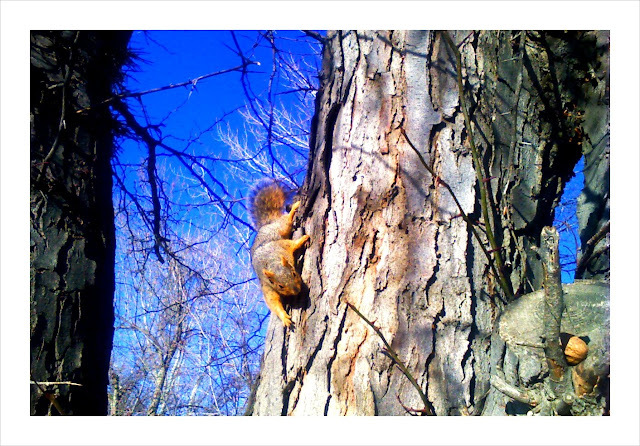 Your title say you are just a squirrel trying to get a nut then i saw a picture of a cows nu-- so i hope this is not true, keep blogging you are funny and made me laugh.